Remember, this treatment is relaxing, relieving, gentle. No quick moves, twisting or noise. One-year follow-up of a randomized clinical trial comparing flexion distraction with an exercise program for chronic low-back pain. J Altern Complement Med. 2006 Sep;12(7):659-68. 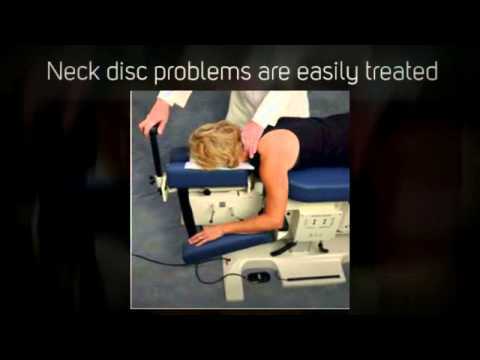 Chiropractic management of a patient with lumbar spinal stenosis. J Manipulative Physiol Ther. 2001 May;24(4):300-4. 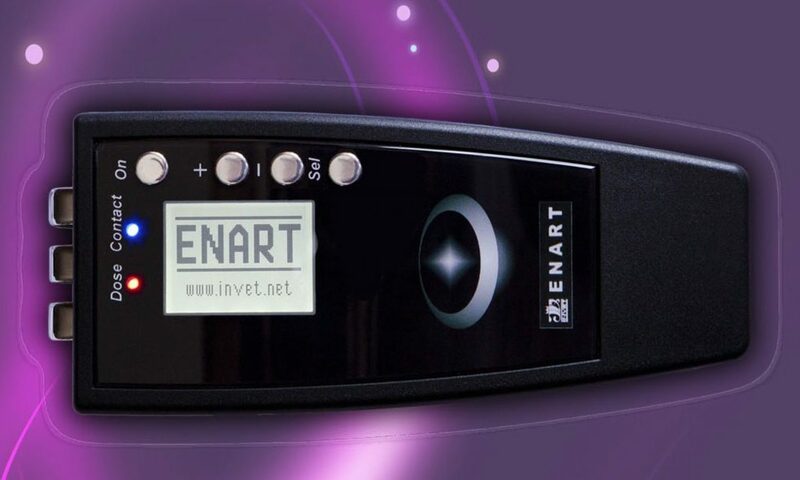 Get the ENART 911 3 part video series so that you can see it in action and hear how a gold medalist sports coach gets his injured athletes back on track 2X FASTER – PLUS – the unboxing video showing all of the 18 microcurrent settings. Confirm Your Email to get your videos!